The Lotte Martens DIY assortment is growing! Next up: sewing patterns complementing our permanent and limited edition fabric collections. 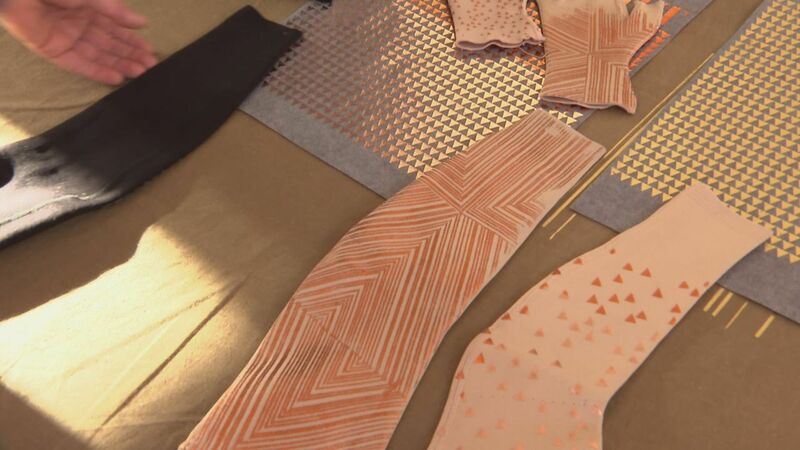 In search for inspiration to sew with our fabrics? 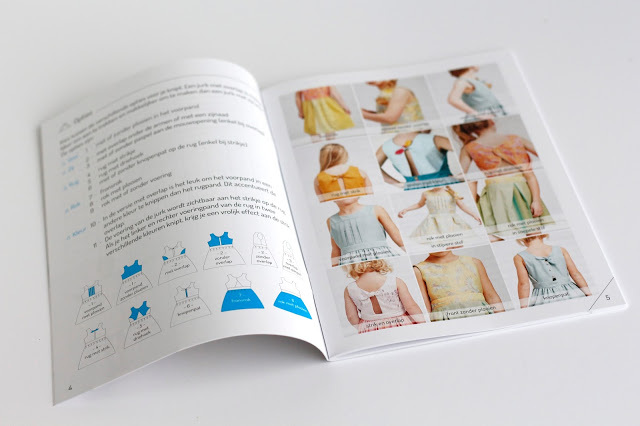 Riet Van de Walle, author of the Sew Snappy book and sewing pattern designer at Mind the Whale, is joining the Lotte Martens team to provide you with matching sewing inspiration to each new fabric collection. She designs patterns and DIY packs herself, and organizes partnerships with other sewing pattern designers throughout the world. 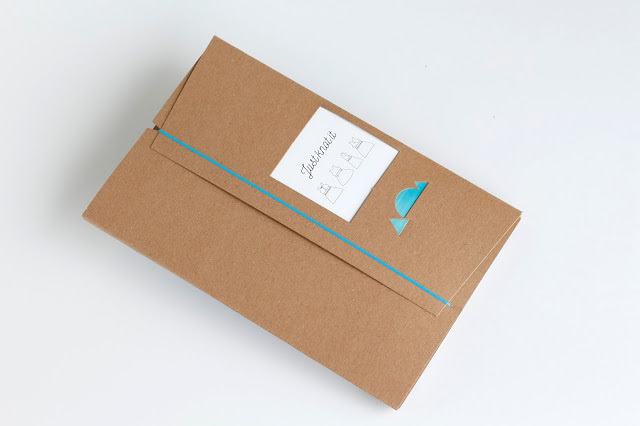 This way, each of our products will be complemented with inspiration and tips to make your sewing process a smooth and easy path. 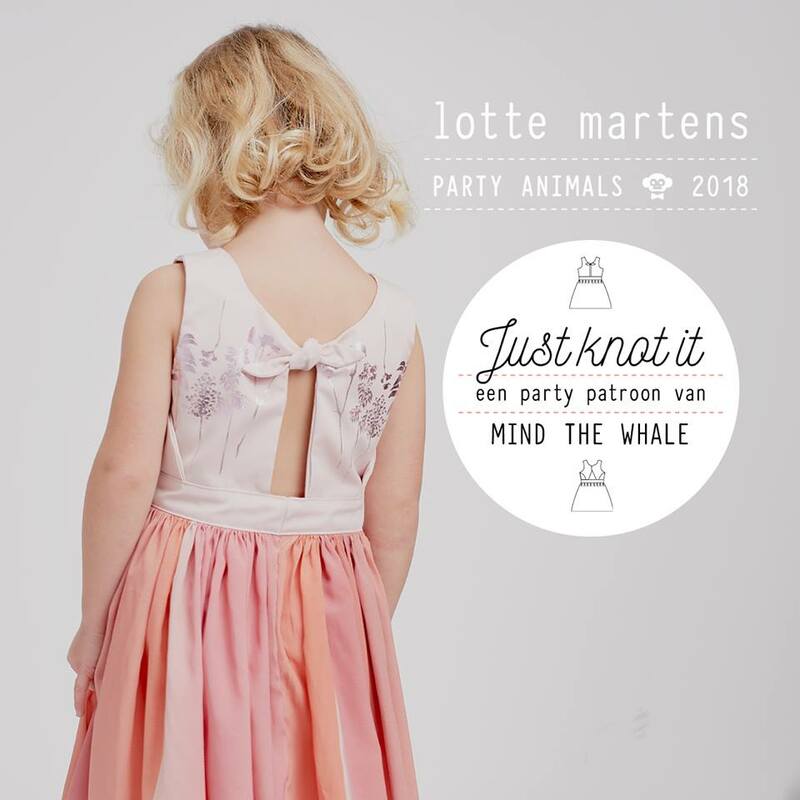 The first collaboration between Mind the Whale and Lotte Martens is the ‘Just knot it’ pattern, a dress pattern designed for the PARTY ANIMALS collection. The PARTY ANIMALS collection consists of silk and jacquard fabrics: beautiful and luxurious but not the most evident fabrics to sew with. Just Knot It is a pattern especially designed for these fabrics and the instruction booklet provides you with lot’s of tips to sew silk and jacquard! Just Knot It is a dress pattern in sizes 2 – 10 (92 – 140) with several options to choose from. A pleated circle skirt or a gathered skirt, a plain bodice or pleats, ‘normal’ side seams or an overlap (possibly highlighted with piping), and a back closure with a bow or a traingular overlap. No button holes, no zippers: an easy and quick sew! The pattern is available on paper or in pdf here. Choose your favorite options and knot it your way! (For now, the instructions are only available in Dutch, but we’re working on an English translation! Subscribe to our newsletter to receive the latest updates about it.